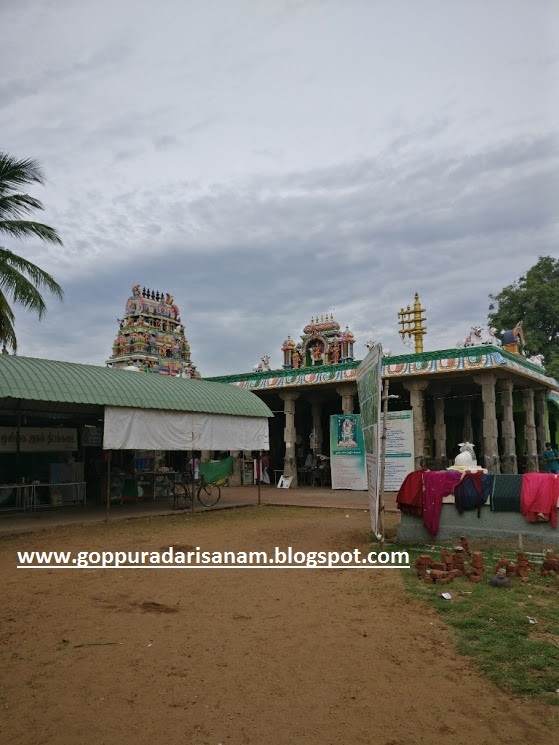 Travel , Temple visits "Temples were built by someone,Guru Raghavendra Swamy takes me there.Who am I to own the copyright"
As we all know, Kanchipuram is one the main temple town in Tamilnadu like Kumbakonam and it is splitted into Siva Kanchi and Vishnu Kanchi. As name suggests, Siva Kanchi consists of Siva temple which are also called as Padal Petra sthalam and Vishnu kanchi consists of Perumal / Vishnu temples and infact out of 108 Divya desams 20+ are based in kanchipuram and it shows the signifiance of this temple. 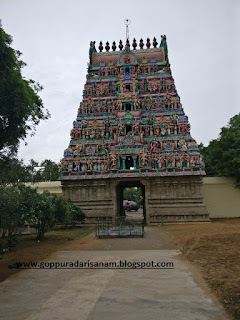 Kanchipuram has been ruled by sevaral people and prominent of them are Pallavas followed by Cholas. Infact, Pallavas had Kanchi as their capital. Kanchi is referred by Tirunavukkarasar as a boundless wisdom – Kalviyil Karayiladha Kanchi Managarm and beauty city – Nakareshu Kanchi - by great poet Mahakavi Kalidas. 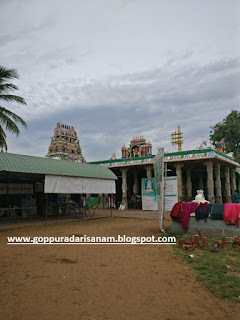 This temple Iravatheswarar or Airavatheswarar is located right next to Railway station. 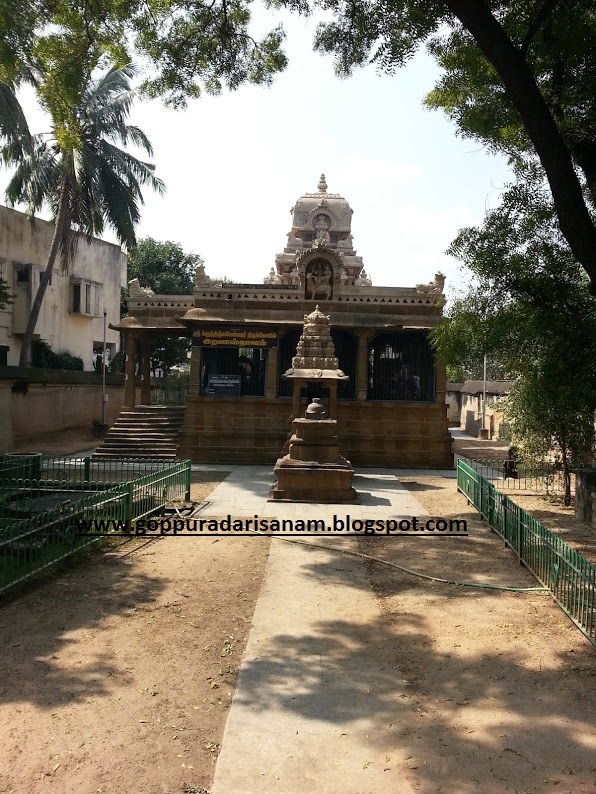 As I have been born and brought up in Siva Kanchi and this place is very close to my house. Infact in my childwood days we used to play in this area without knowing the significance. This temple was almost in depleted state during those time with full of trees and plants. Recently 5 - 6 years back when i visited I fould this temple has been taken under the control of Indian Archealogical group and hence was intersted to visit. The areas has been cleaned and temple is being maintained with Priest regularly. SwethaKulam is the sacred Theertha of the temple. This temple seems to be built between 6 - 8th century by Pallava king Narashimavarman II alias Rajasimhan. The significance of the temple is circular goppuram or vimana which is considered as splendid architectural work. 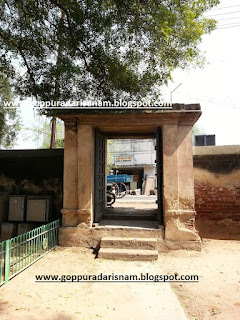 This temple is considered as minor siva temple and the main entrace do not have any gopuram like typical south indian temple, either it was never constructed or depleted with time for which no records available. 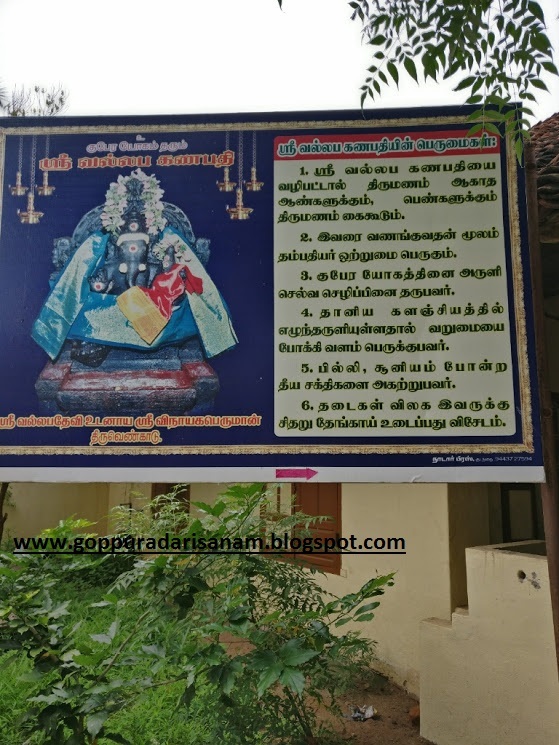 The lord Siva is referred as Mrithunjeswarar and the temple is referred as Mrithyunjewsarar / Mrityunjeshwarar temple - Iravasthalam which means no death till we wish for it. Thiruvengadu temple is located near Srigazhi on the banks of river cauvery. This is one among the many temples from chola desam located on the banks of river Cauvery.Swetharanya means white forest. This temple is famous for Budhan / Budan bagavan and anyone who takes a holy dip in front of the tank of Budhan bagavan will get rid of all his dosha related to Budhan. Wednesday is the auspicious day for visting this temple to get rid of Budhan Dosham. The legend goes like there lived an asura named Marutvasura who did a penance to lord Brahma and got his powers. With his powers he started to torture sages and people, when everyone went to Lord Siva, he requested Lord Nandi to fight with Marutvasura and win him. Upon request, Lord Nandi went and fought with him and won him. However the assura did not end there, he did further more strong penance towards Lord Brahma and got his powers again, When Lord Siva sent again Lord Nandi, this time Lord Nandi was not able to get over him and he got hurt. This angered Lord Siva and he himself came here and appeared as Agora Murthi and opened his third eye to kill the demon. 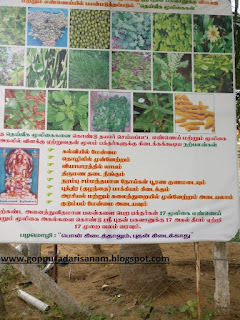 There is tree at the exit of lord Siva where this event took place. 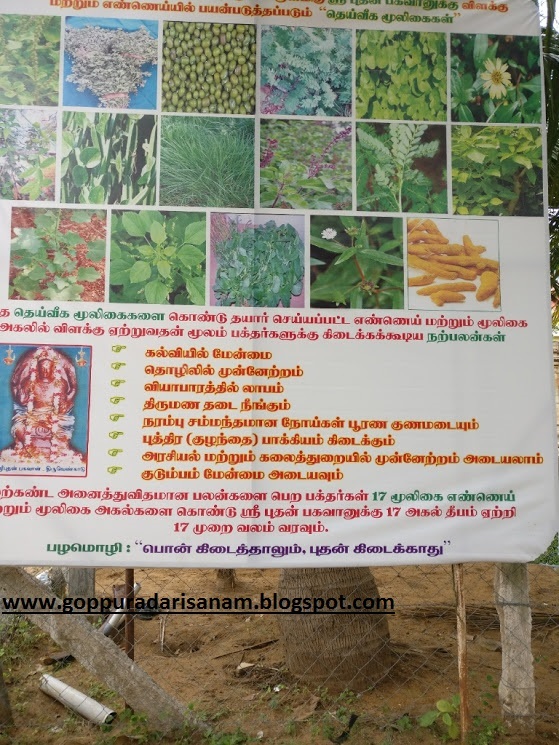 The main deity is called as Swetharaneyeswarar and Lord Parvathi is called as Sri Brahma vidyambigai. This temple has been visited and sung by all 4 Nayanmars namely Appar , Sundarar, Manikavasagar and Thirugnasambandar. 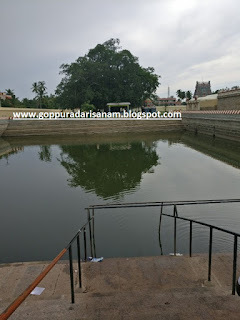 This is one of the main padal petra sthalam and it is also 51st sakthi pedam. Here lord Siva exposed 9 dance folds in the form of omen. 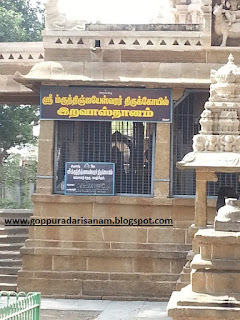 This is the birth place of Pattinathar adigal or Thiruvengadar. He also got his siva deekshai in this temple and attained siva feet in Thiruvotiyur chennai. 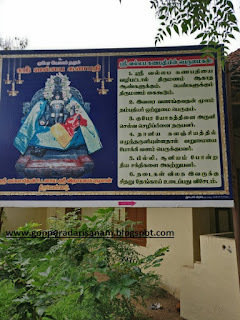 Sun god, Moon god, Indra , Iravatham , Agni and budan all workshiped lord Siva here, It is also called as Adi chidambaram as Lord Siva did his first dance step here before in Chidambaram. 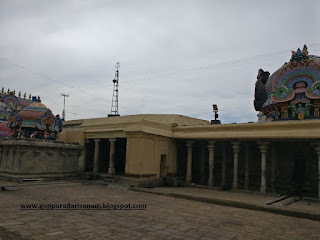 Inside the temple, we can also see a place where Lord Parvathi referred as Pillai Iduki Amman. 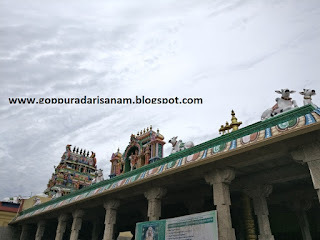 When Thirugnana sambandar came here, for everystep he found siva ligam appearing, seeing this he called Amma and Lord Parvathi came and took him and hence it is referred as Pillai Iduki Amman. Lord Budhan workshiped lord Siva here and got into Navagraha status and hence whoever workships lord Siva here will get rid of their doshas and grow in their career, get bright eductation etc. Anyone struglling with nervous trouble will also get rid of it if they visit and do pooja to Lord Budhan, He likes green color, hence there is a request from temple management to devotees to go over 17 pradakshanas , light 17 lamps and put green cloth to Lord Budhan to get his blessings. Inscriptions in these temple refers the donations done by King Aditya chola and Rajaraja chola. 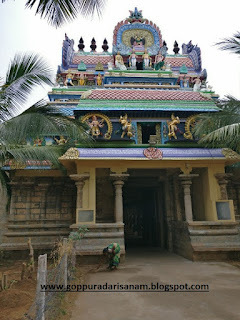 This temple is considered as holy as Kasi temple. 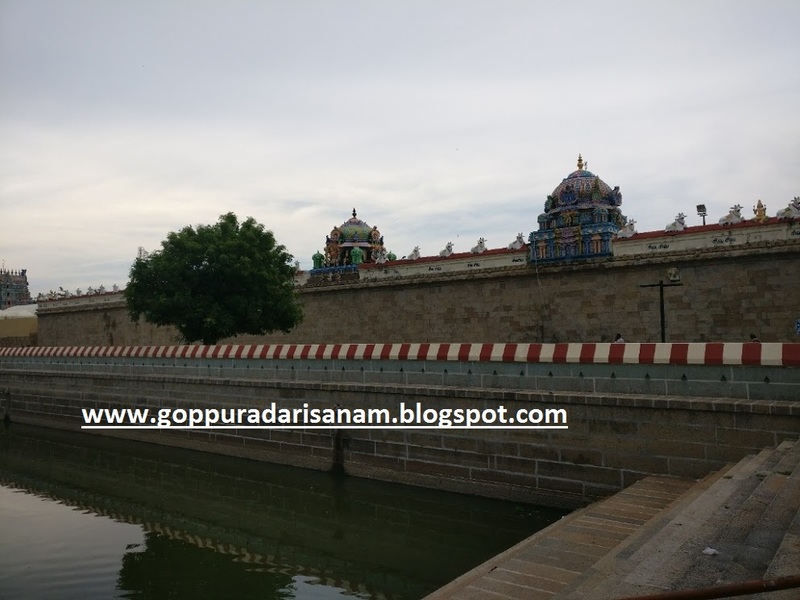 This temple has 3 teerthams namely agni theertham, chandra theertham and surya theertham and it is beleived that it was created by Lord Siva. "Temples were built by someone,Guru Raghavendra Swamy takes me there.Who am I to own the copyright". Powered by Blogger.